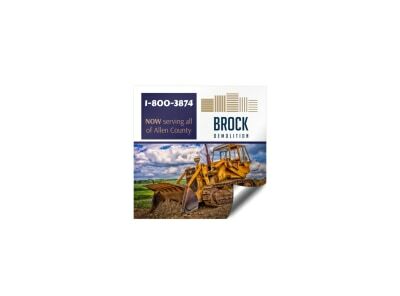 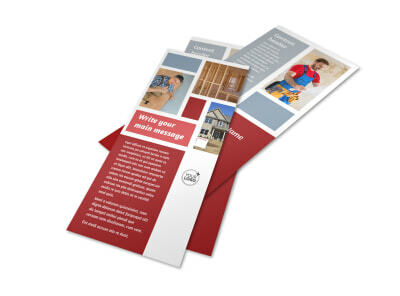 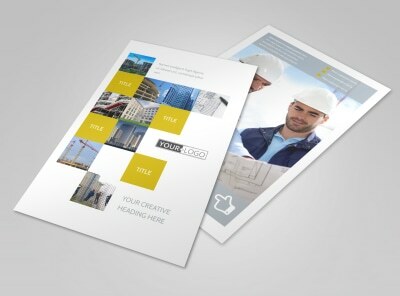 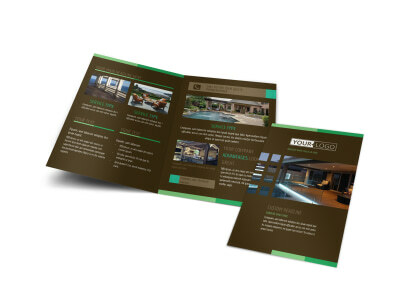 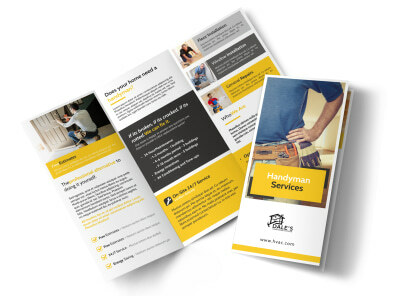 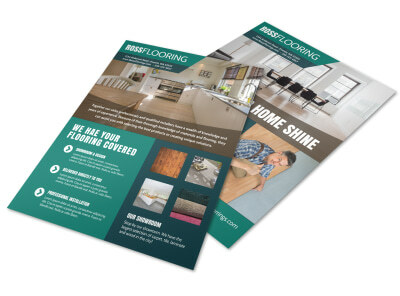 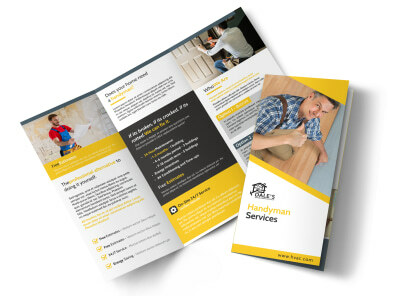 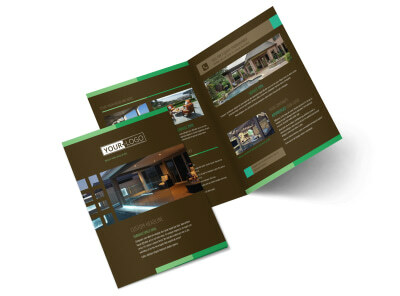 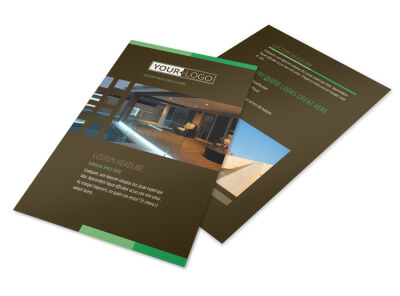 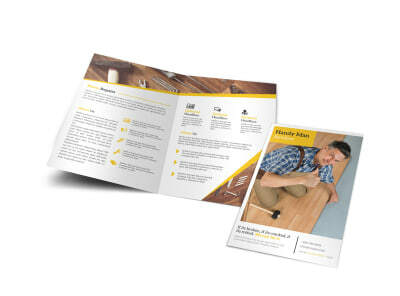 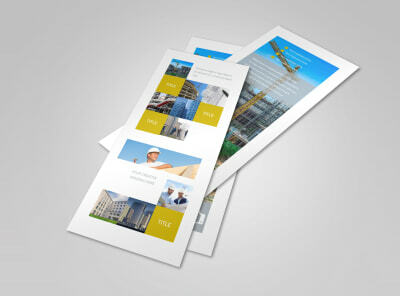 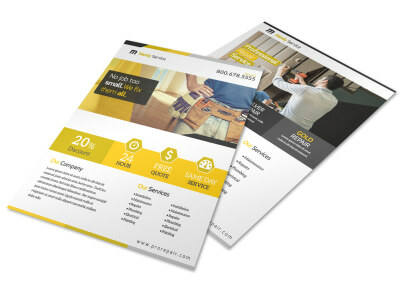 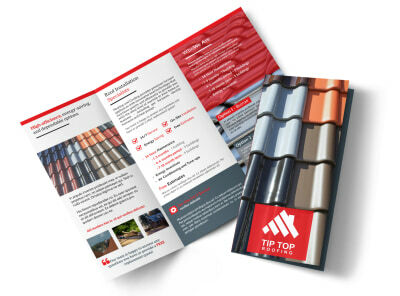 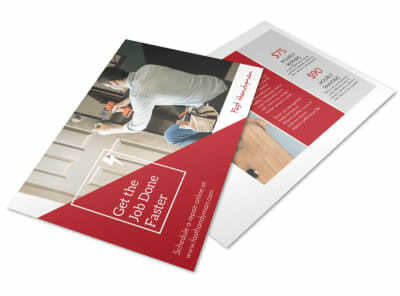 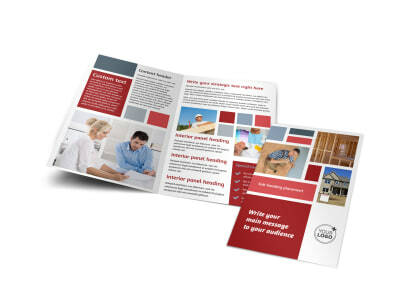 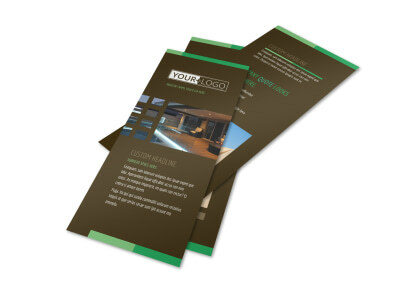 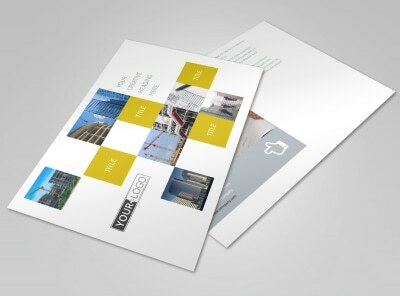 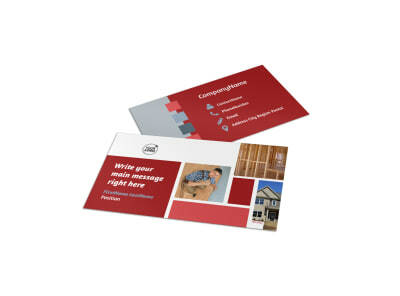 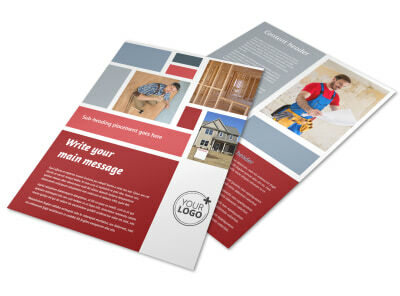 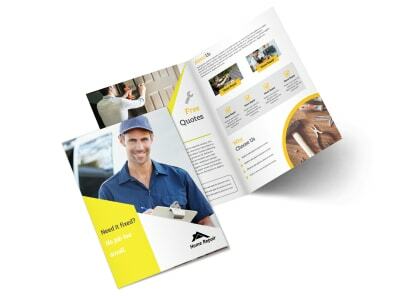 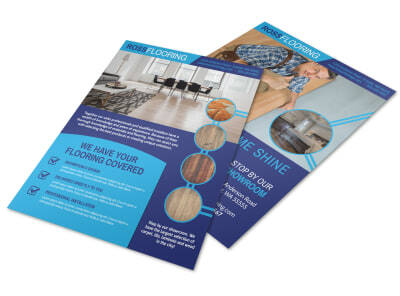 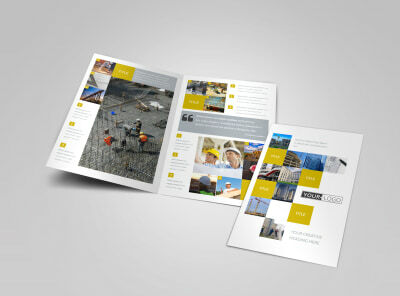 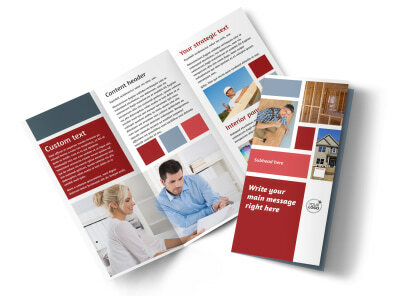 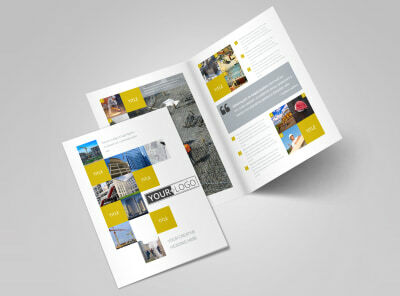 Hammer out your place in the local construction market with marketing materials you design yourself using our construction templates. 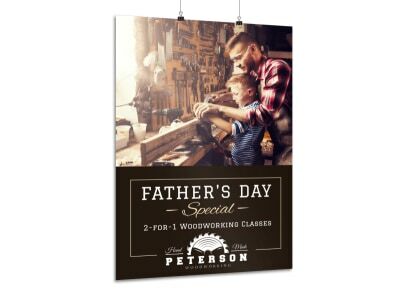 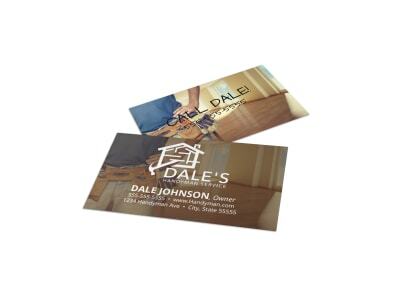 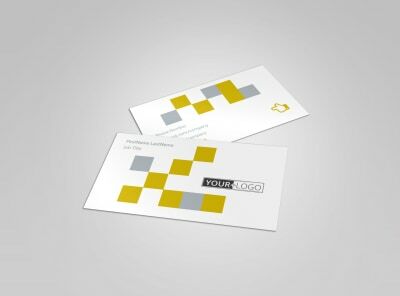 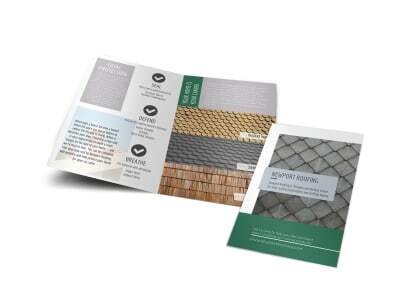 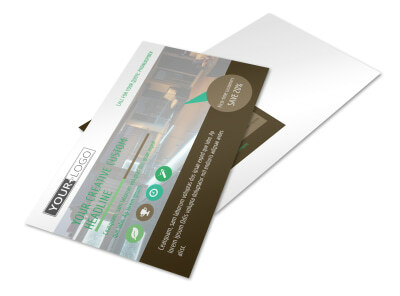 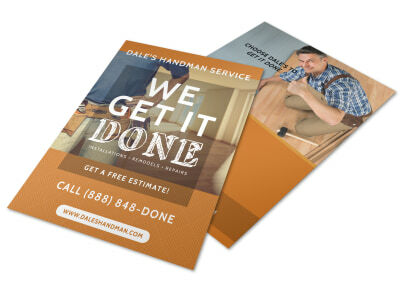 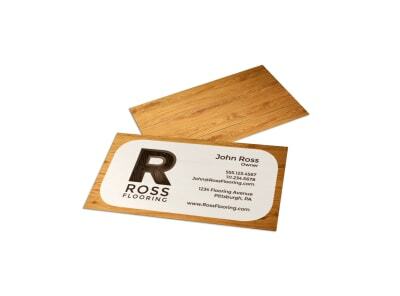 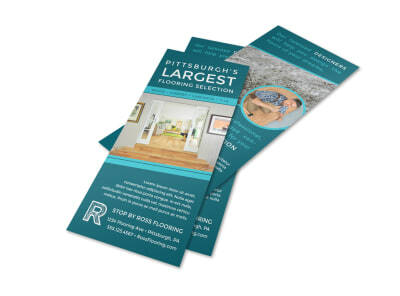 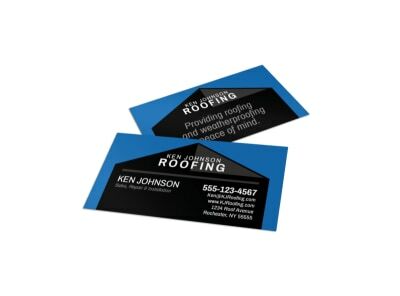 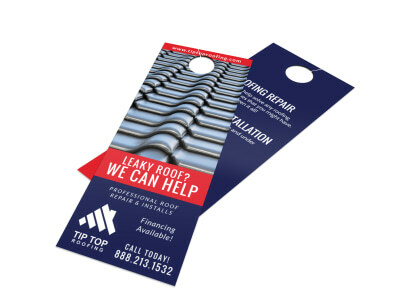 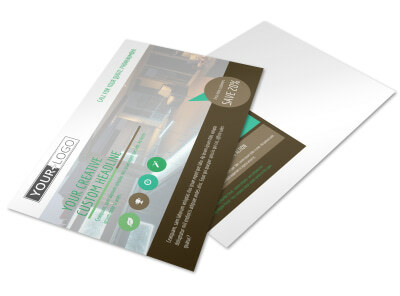 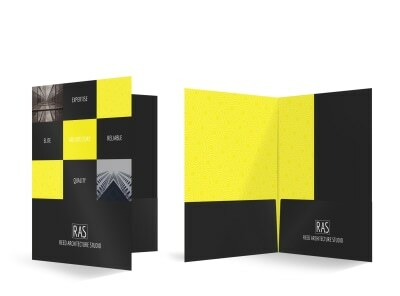 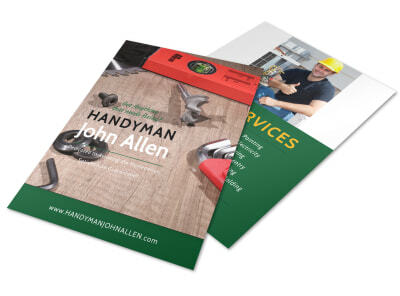 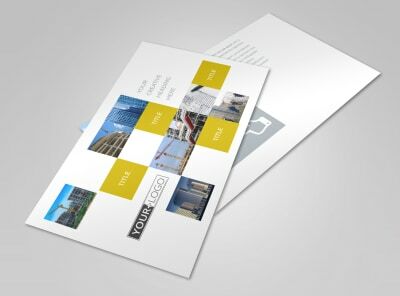 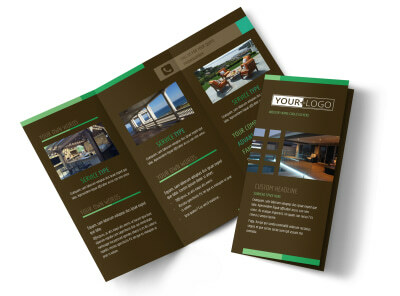 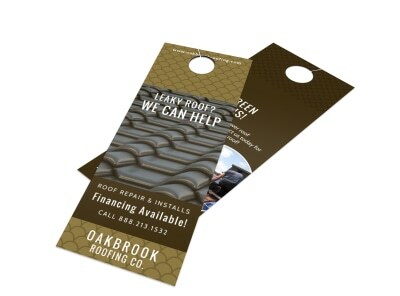 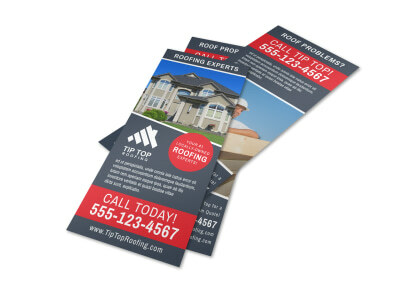 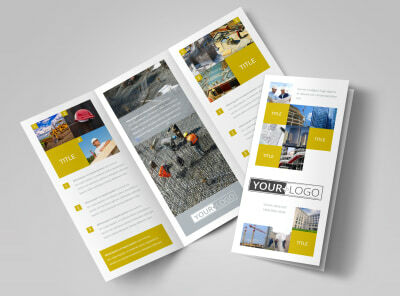 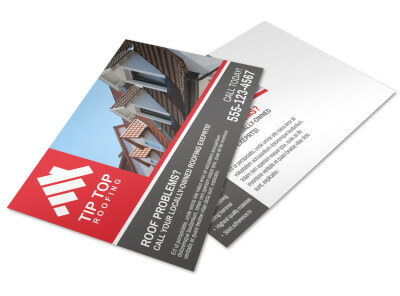 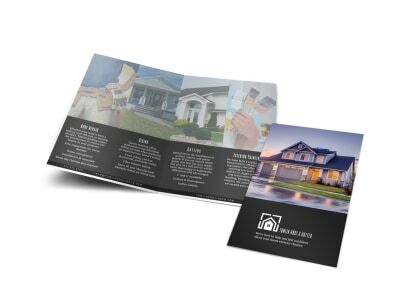 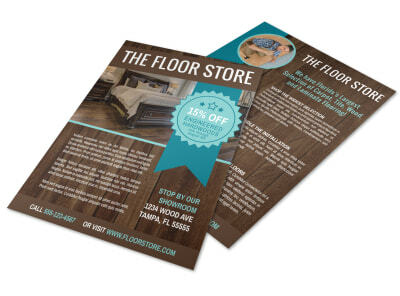 Create custom business cards, door hangers, brochures, templates, and other materials to build your recognition in the niche and develop a strong customer base. 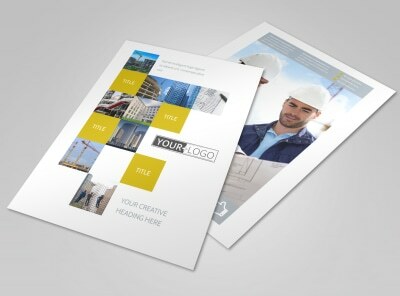 We offer an online editor that simplifies the design process, so you can upload images and logos, add text, graphics, and other elements to reinforce your marketing efforts like a boss. 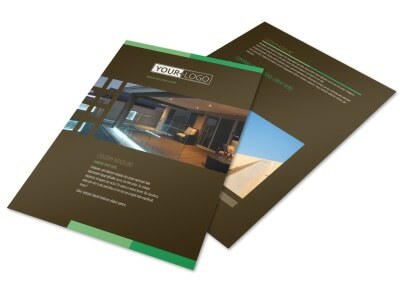 Print your materials on your own from any location, or go for our expert printing services; we use CYMK processes and high-quality paper stock for great results with every order.